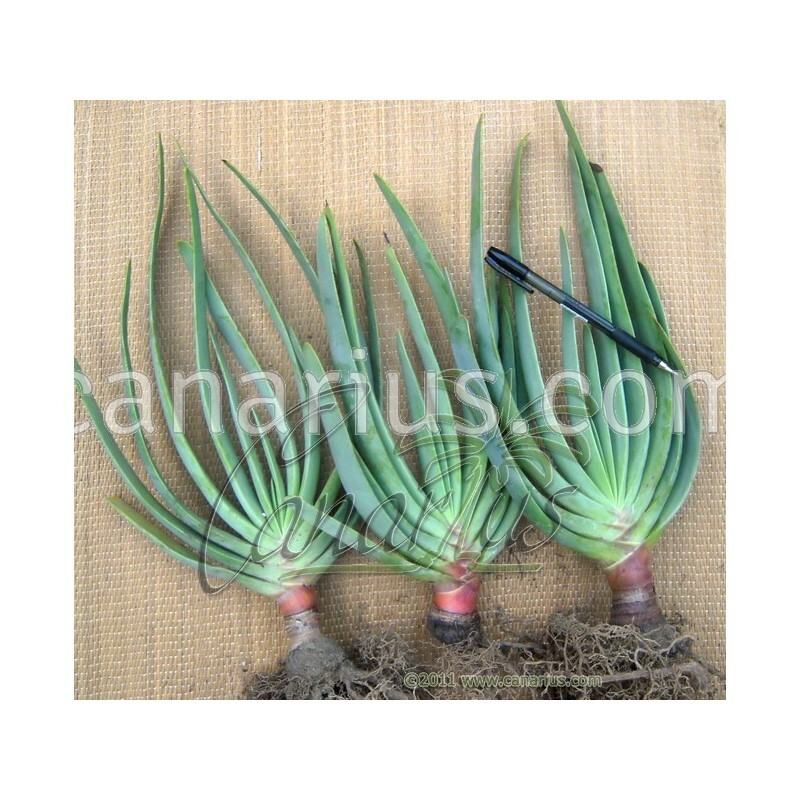 Thick 15-25 cm 1-y old rooted plant - It is a spectacular species, relative of the genus Aloe with leaves arranged as fans. Kumara plicatilis grows as a shrub or small tree and thrives outdoors in the coastal Mediterranean. It blooms in winter and its flowers are much larger than most aloes ! 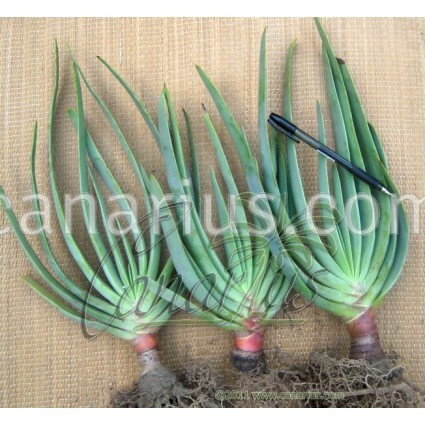 It is a spectacular species, relative of the genus Aloe with leaves arranged as fans. Kumara plicatilis grows as a shrub or small tree and thrives outdoors in the coastal Mediterranean. It blooms in winter and its flowers are much larger than most aloes ! This species was named Aloe plicatilis, until a revolutionary paper was published in 2014: "An augmented molecular phylogeny and classification of Asphodelaceae subfamily Alooideae: towards a resolution of the prickly issue of polyphyly in the alooids.". Manning and other authors, pulled out of the huge genus Aloe the new tiny genus Kumara, comprising just two species.